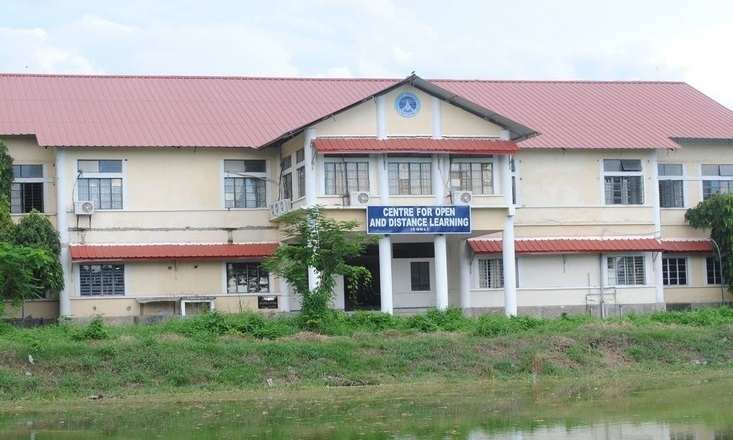 * Online Application for Admission into Various Programmes offered Under CODL, Tezpur University. * Candidates are requested to read the instuctions before Applying Online. * Ensure you have entered right information. * Payment can be done Online using Net Banking, Credit Card or Debit Card. * In case if you are facing any difficulties kindly mail us at bikram@tezu.ernet.in or or call 03712-275357 during office hours for any assistance.